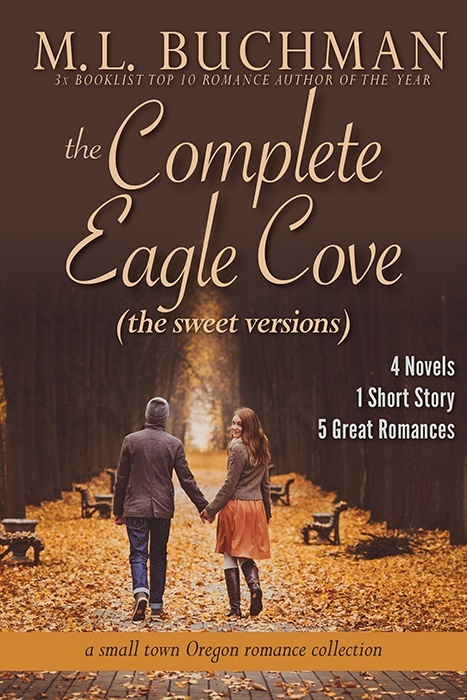 The small town of Eagle Cove lies far out on the Oregon Coast. 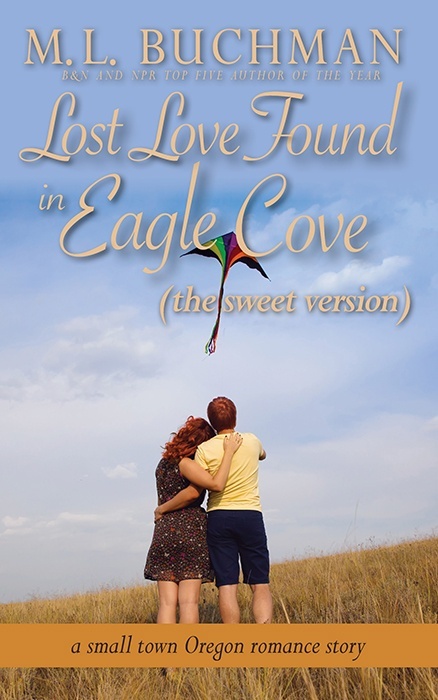 Tiffany hides a past that could change her future. 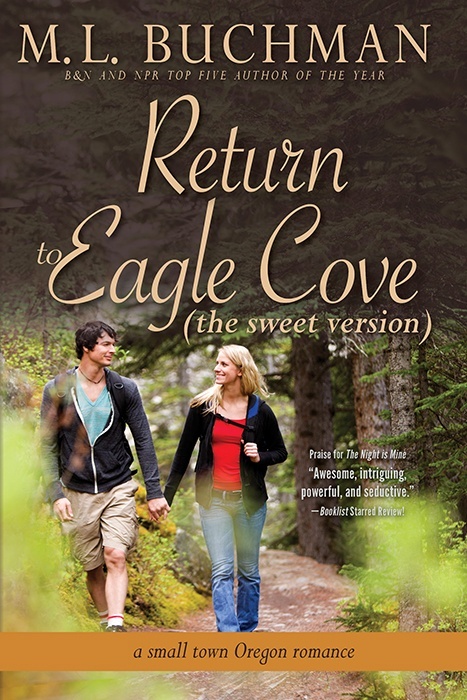 Tiffany Mills hides a secret about the small Oregon Coast town of Eagle Cove. The line between her past and her present grows blurred. 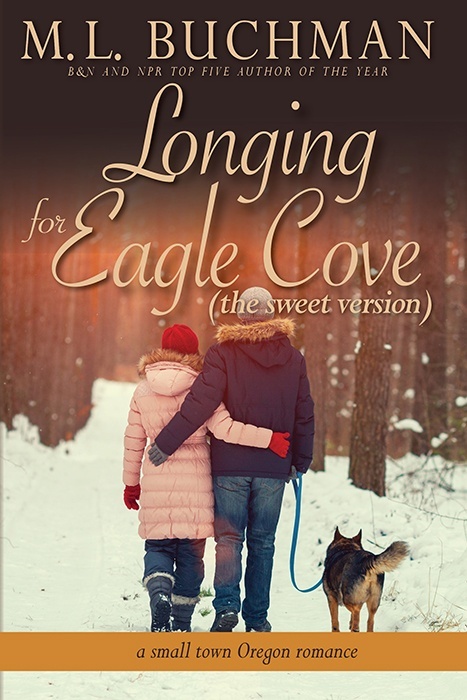 Until, with her life as a recluse threatened, she must defend her beloved homestead in the woods. Devin Robison wants nothing to do with women, at least for now. He needs a summer as far away from his past as he can get. The opposite of Chicago? A renovation job on a remote Oregon lighthouse keeper’s cottage feels just perfect. 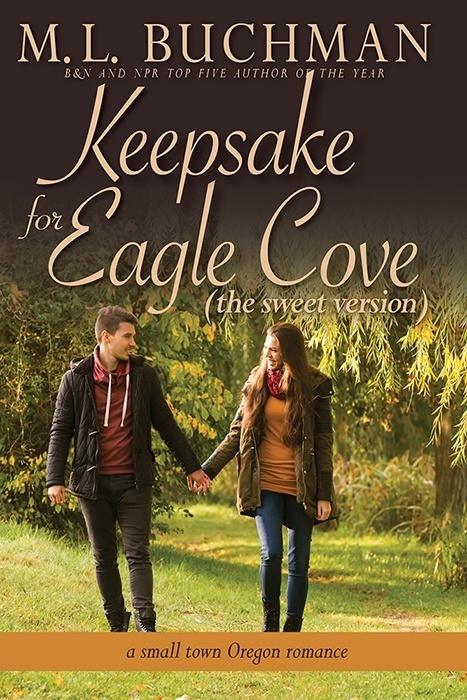 But when their pasts collide and their present unfolds, they both discover the Keepsake for Eagle Cove. 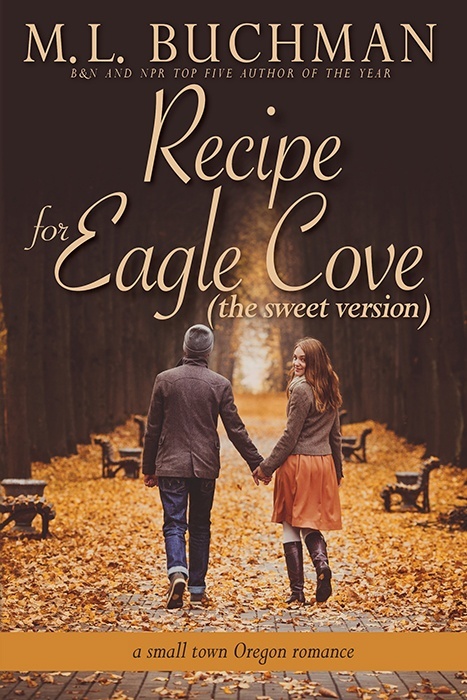 Other Books in "Eagle Cove - sweet"